MICHELLE PFEIFFER MUG SHOT. 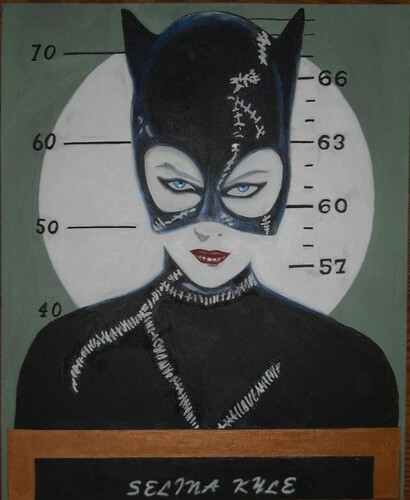 MICHELLE PFEIFFER MUG SHOT. HD Wallpaper and background images in the Batman Villains club tagged: catwoman batman michelle pfeiffer michael keaton mug shot.